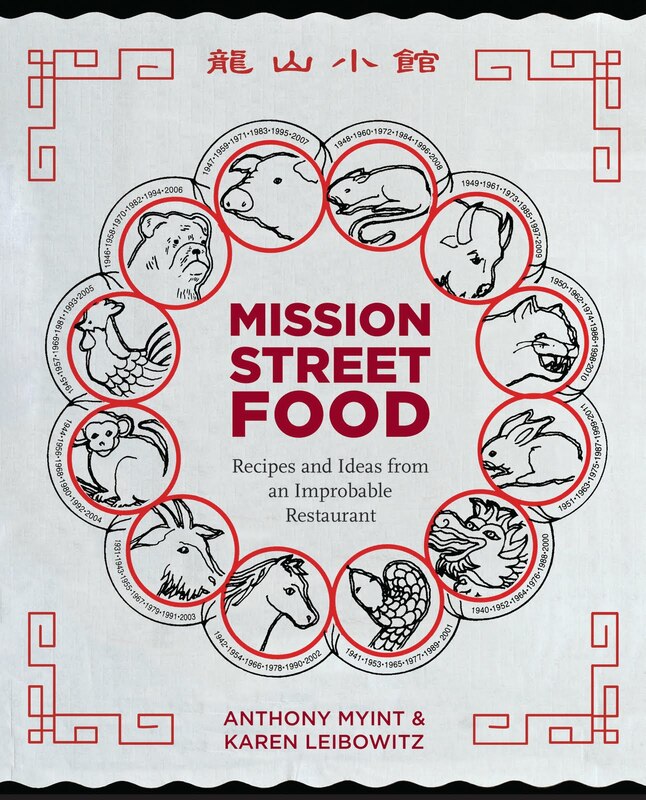 This is one of the best cooking story books I have ever owned. The writing is warm, snarky and informative. 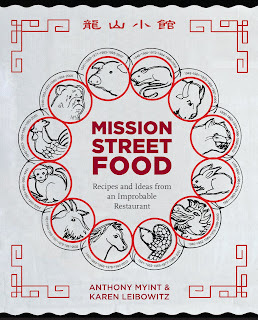 I bought the book after a chance lunch at Mission Chinese Food -- I hadn't known the hallowed halls in which I was dining, but it was some of the most interesting/delicious/umami laden food I have ever had! Thank you for all the sharing and inspiration! Found the book at my local library in Tucson and LOVED it! What a great story, great writing, photos, and recipes. Wish I could have tried your Mission Burger!